Southbound MARC trains on the Penn Line are running 15 to 30 minutes late Tuesday morning, and several trains are canceled. Trains 406 and 408 are completely canceled; Train 502 is canceled north of Baltimore, and Train 523 is canceled between Perryville and Baltimore. Amtrak Train 89 will carry Penn North passengers. 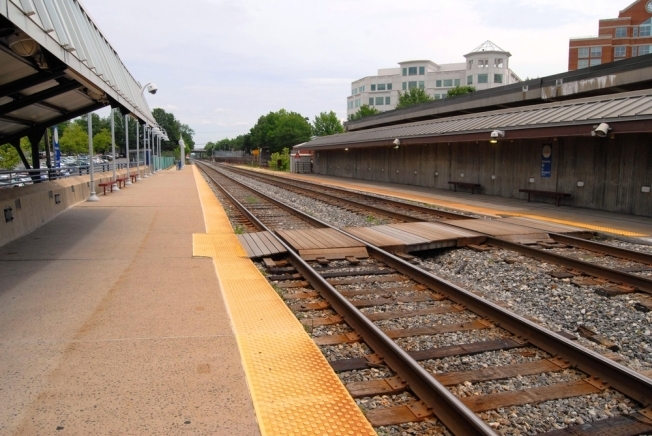 Train 421 will originate at the Odenton station, MARC said. Train 404 northbound is running 75 minutes late and will be making all stops to Baltimore. MARC has not specified the reasons for the cancellations.